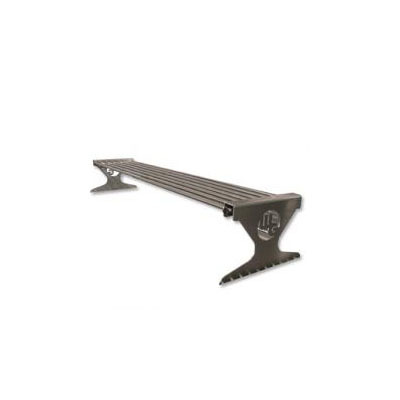 The Wilmington Grill Warming rack allows for an elevated cooking grate above your normal grate. Ideal for toasting buns and baked potatoes. 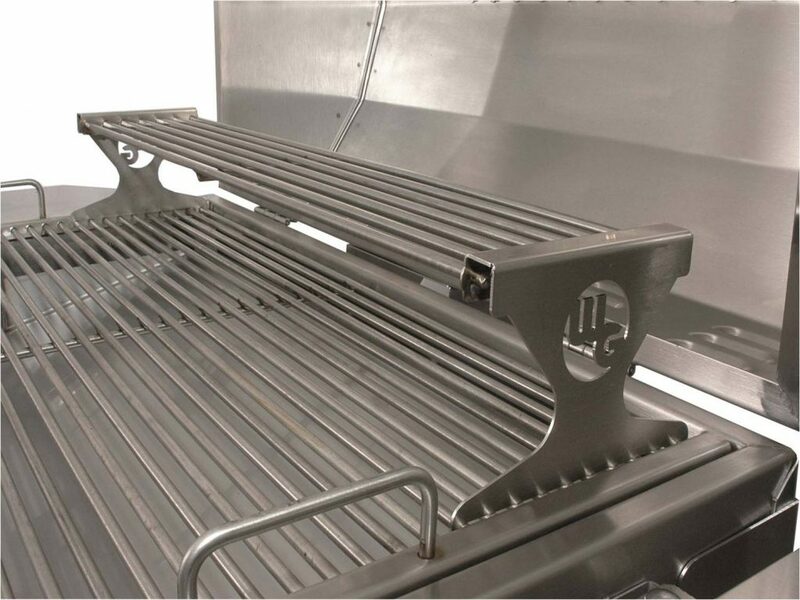 The unit is made from heavy duty stainless steel and is an added option for the Classic Grill.